Em Chanrithykol was a playful and perky child. He loved playing around, assembling blocks to make new toys. In Grade 9, he tried to make a business in toy-making, but he was still too young to take such a risky endeavour. He knew it wasn’t the right time yet. “But my dream started to slowly transform into reality when I was in my first year in the university. There was one programme that I applied for; it was called ‘Think Global Make Local (TGML)’, founded by USAID Cambodia. In the programme, they provided a training related to 3D technology, printing and design,” Chanrithykol shared, noted that it became a great avenue for him to hone his skills. 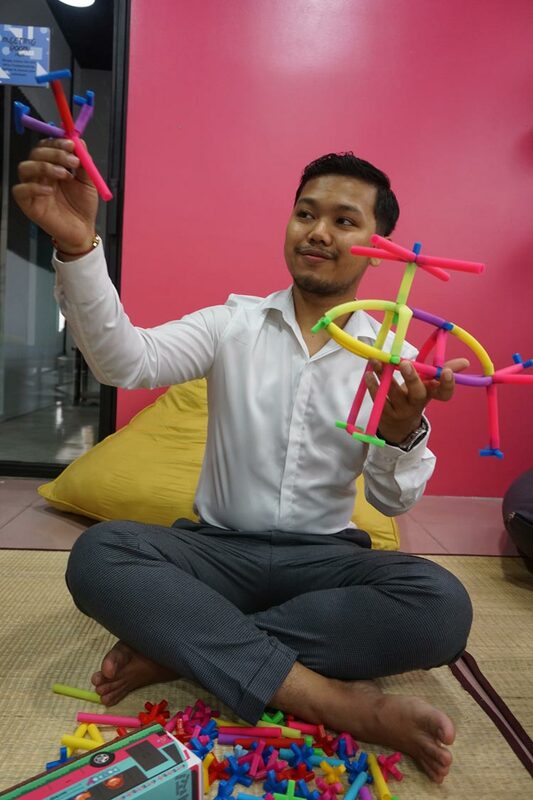 Em Chanrithykol’s main aim is to create toys that can be used as fun tools for education. 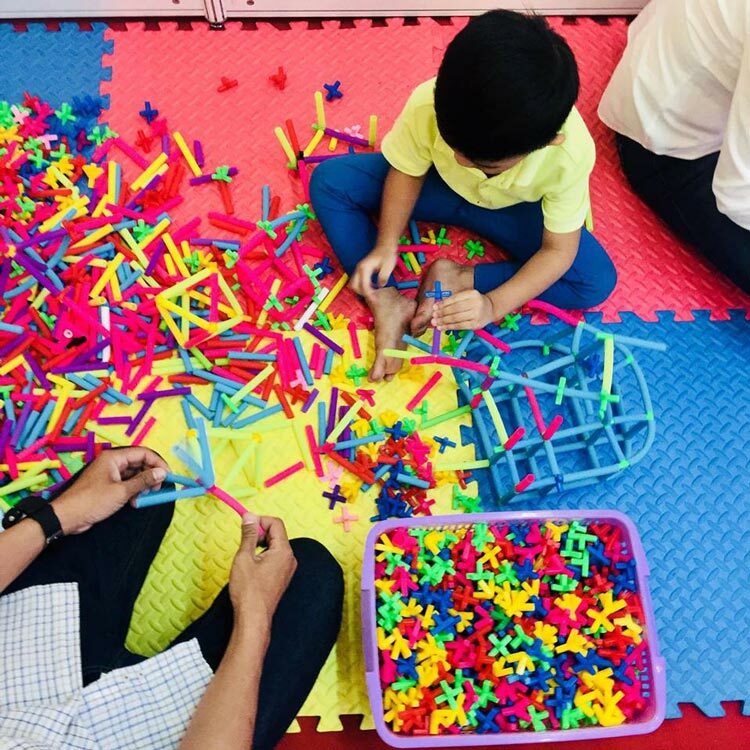 He then started thinking about launching a start-up, giving priority on his main objective – to create a social enterprise that can help upgrade education and promote STEM in fun and creative ways. In 2015, Chanrithykol found more motivation to pursue his childhood dream. He got involved in various exchange programmes, research projects and volunteer works. 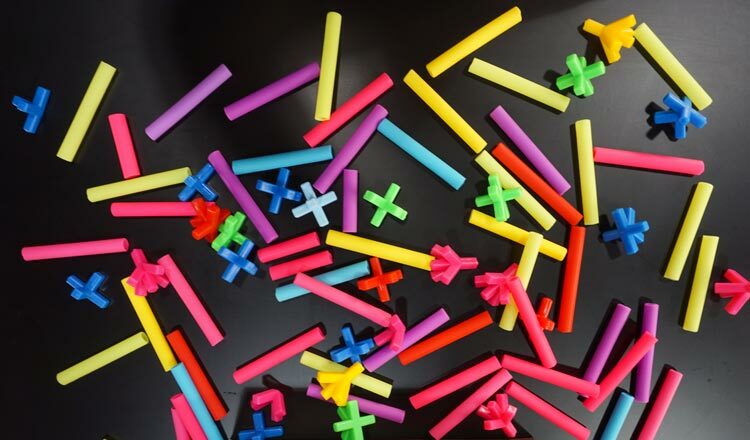 When he served as a volunteer teacher in a school in the province, he noticed the scarcity of learning materials – the fun and less boring ones, specifically – in provincial schools. Children had no coloured bricks or building blocks to play with and aid their learning. He knew how the insufficiency of fun educational materials hinders students’ process of gaining knowledge. 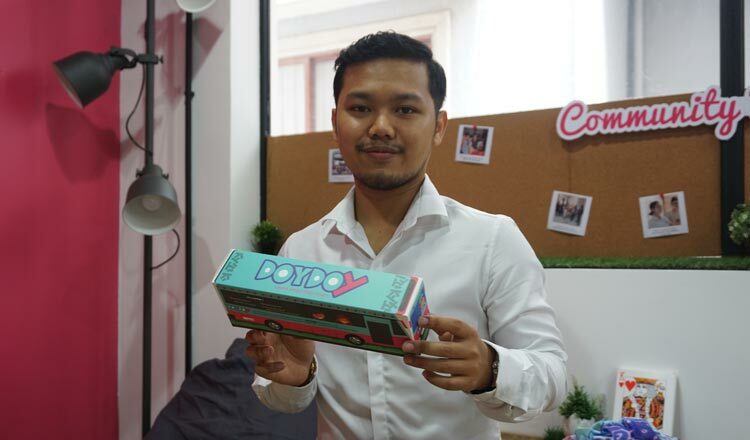 In September 2016, Chanrithykol started ‘DoyDoy’, with an ambition to create a fun and affordable locally made games that will help providing fun STEM experience and unleashing kids’ creativity and develop their problem-solving skills, teamwork and grit. 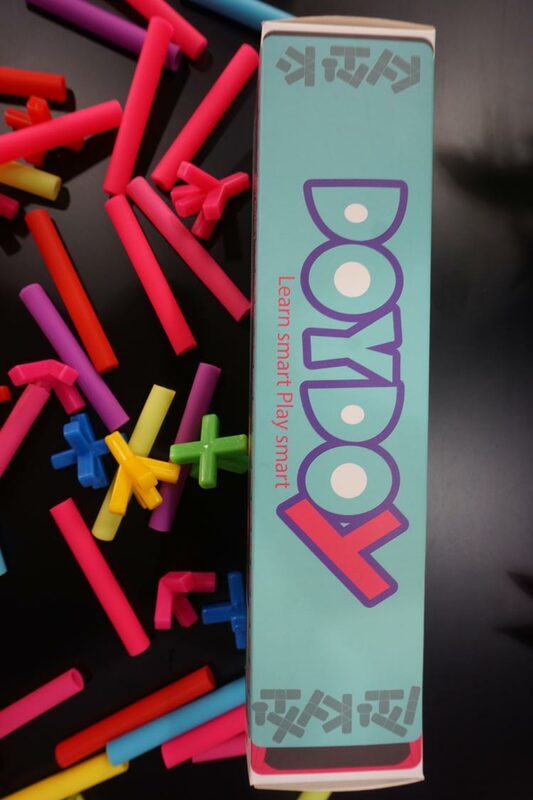 DoyDoy’s flagship product consists of colourful interlocking connectors and straws which made from food-grade plastic and eco-friendly silicon. 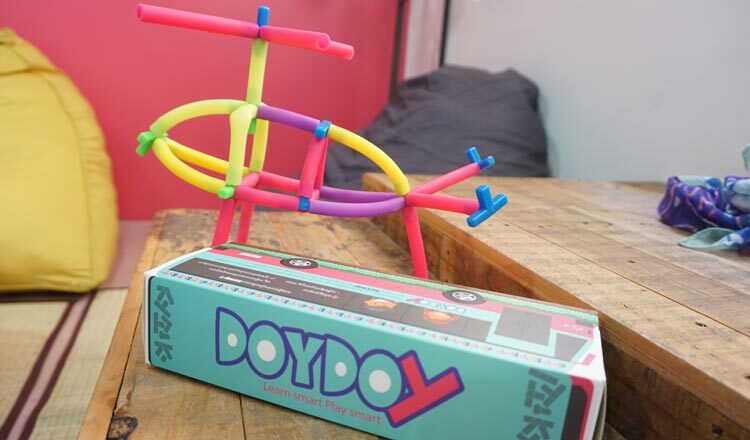 ‘DoyDoy’ pieces can be connected in many ways to construct objects such as buildings, helicopters and any other geometric shapes. 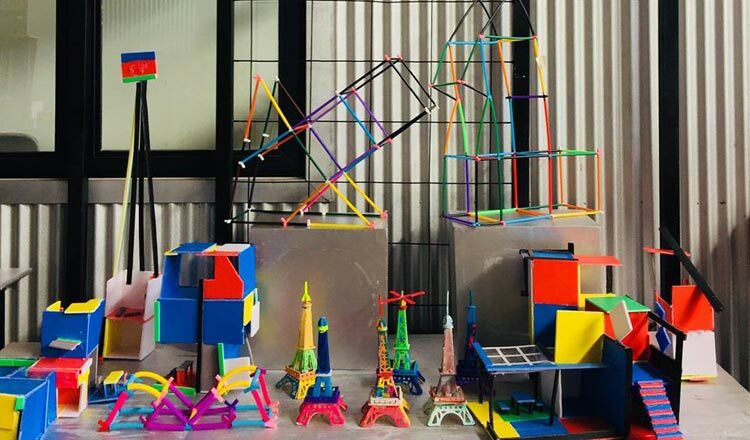 The product can be seen as engaging educational toy that focuses on promoting engineering through fun play to support STEM learning. Despite having the right passion and drive, Chanrithykol still had to face big setbacks: lack of financial resources and commercial strategies. “First barrier that I had to face was the finances. I needed to figure out how to make more money to build my start-up company. The second challenge was obviously my young age. It turned out to be a disadvantage when seeking partnerships. I needed to act like a real professional to close deals. Third issue that I faced was on my mental health. Starting and managing your own business was stressful. I had to work even on weekends, which led to physical and emotional exhaustion. The fact that I didn’t have a solid background in business made things harder to bear. “That was why I joined Cellcard Lab, a programme that used to be associated with Impact Hub. I was offered a three-day exposure trip to visit the biggest start-up accelerator in Southeast Asia and stay in a co-working space for six months. This brought up the opportunity to work alongside mentors,” Chanrithykol said. “Your passion and mindset are important aspects to keep you from giving up. Whatever you do, people always have something to say about you; some are positive while some are negative, which sometimes affect us in many perspective of our lives. This is why holding up to your dream and having a clear goal will help you overcome the challenges. 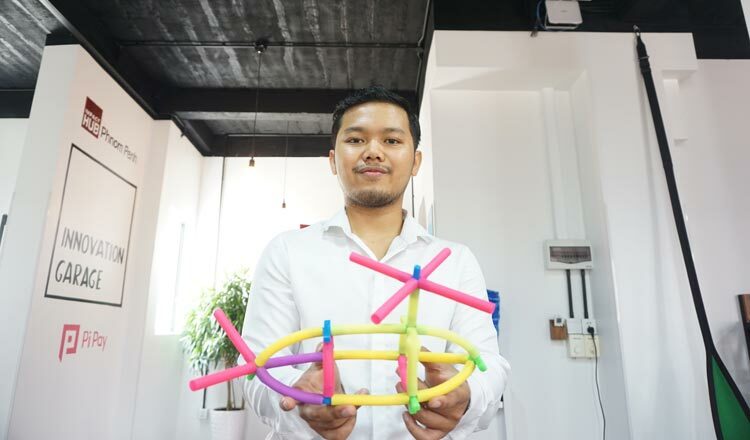 Now on his third year in the business sphere, Chanrithykol continues to grow as an entrepreneur, educational toy maker and a well-rounded person through meeting experienced people and observing his fellow businessmen. Knowing that business people come from different walks of life, Chanrithykol believes each person he meets can teach him lessons and inspire him to do better in his endeavour. 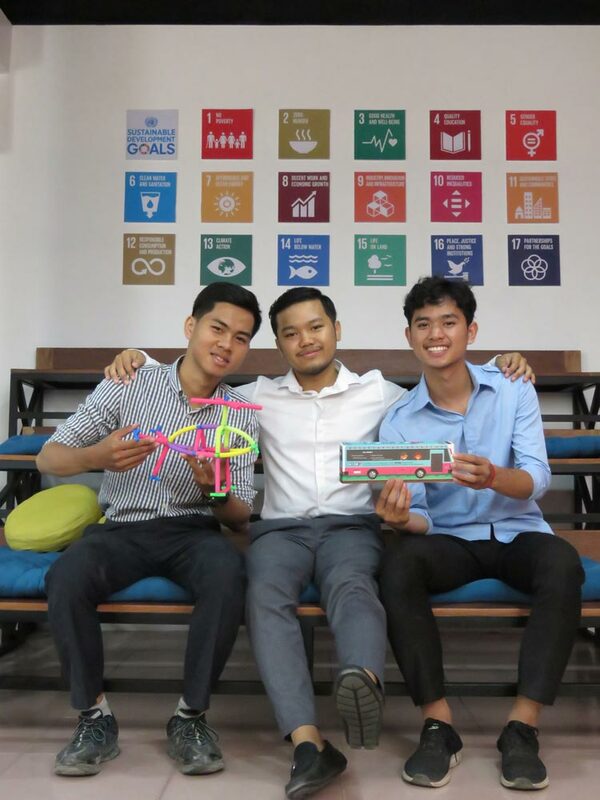 Chanrithykol’s start-up is also working on creating Earth-friendly materials – a goal he has set as an environmental advocate himself. At just 23, Chanrithykol is beyond happy to have fulfilled his dream and to have shared his happy childhood to others through ‘DoyDoy’. He is certain he is making his Grade 9 self proud.